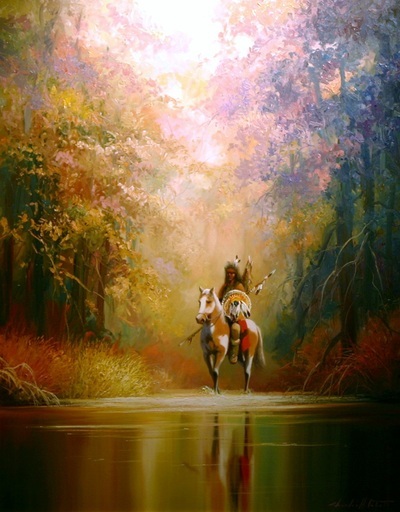 Vibrant, colorful paintings teeming with life; nearly everything Charles Pabst paints bears the stamp of his joyful positivity. A family-oriented man who thrives on the interaction with his large family and circle of friends, Pabst refuses to confine himself to one style, but all of his work has an underlying sense of optimism and hope. 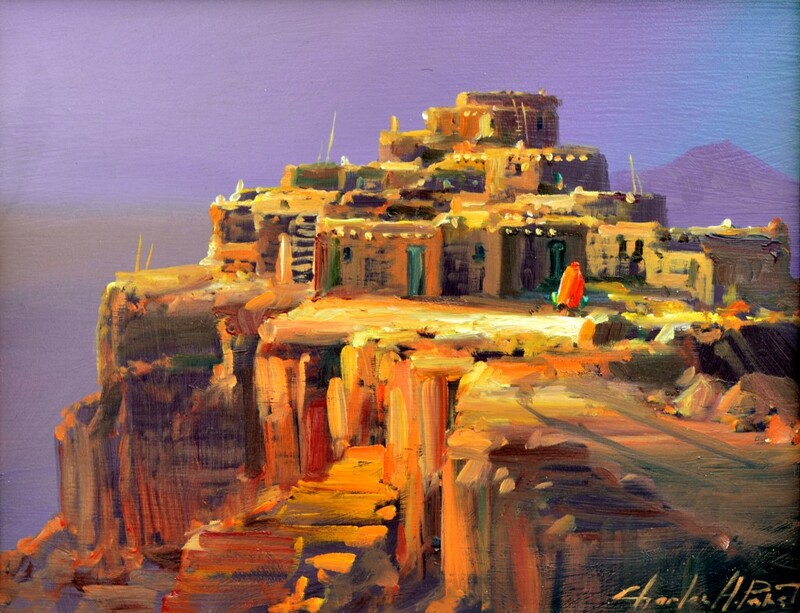 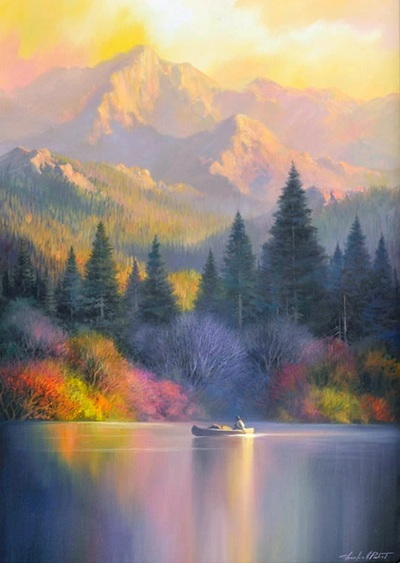 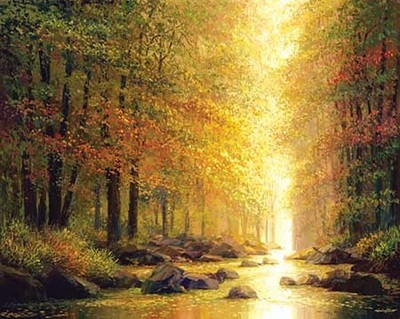 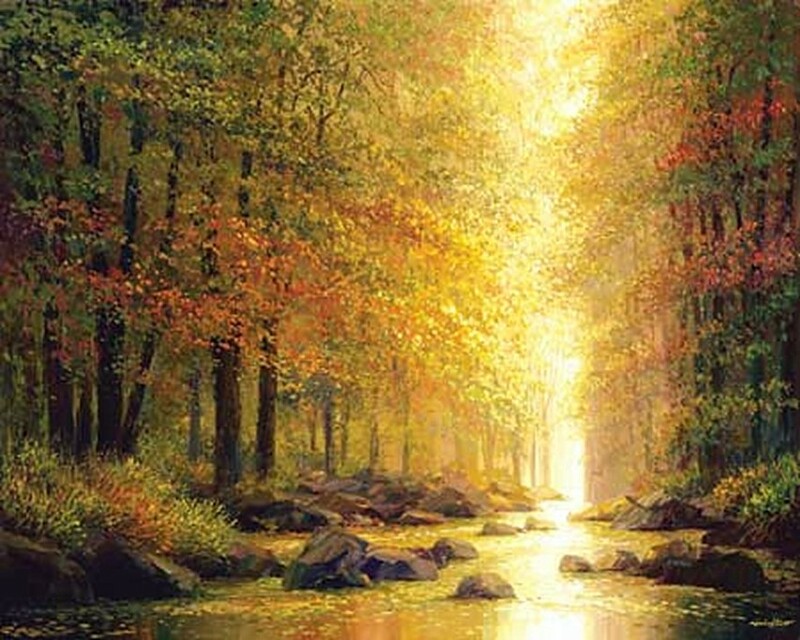 His range helps account for his broad-based appeal, but so does his exquisite use of light, his gift for mixing color and his taste for lovely, often poignant scenes. 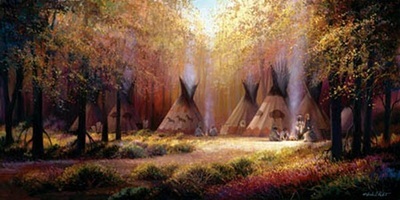 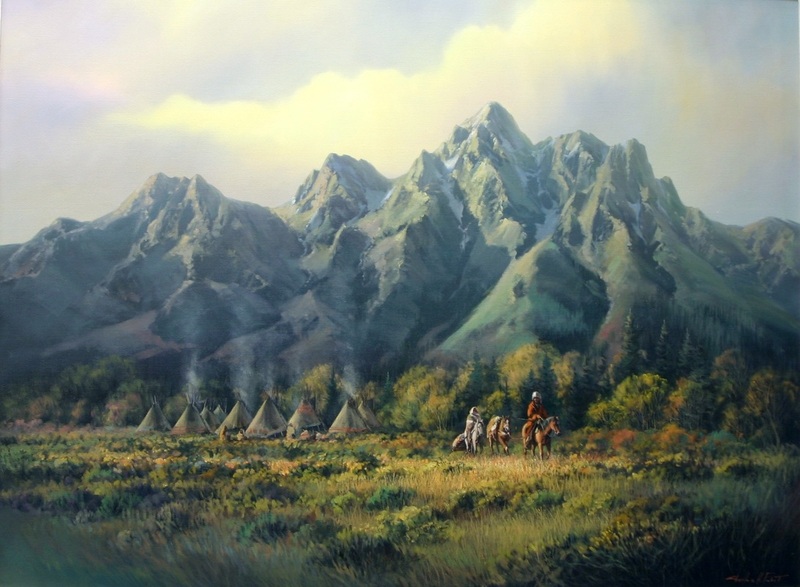 Primarily a landscape artist, Pabst depicts the beauty of the American West. For subject matter Charles travels throughout the Southwest with his family to explore, photograph and paint the diverse panorama of the west.